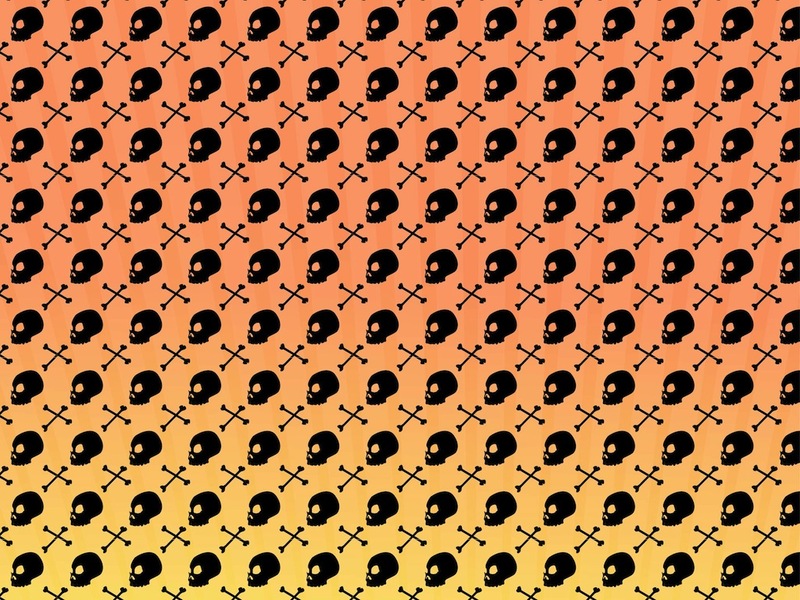 Seamless vector pattern with silhouettes of human skulls and crossed bones. Dark solid color silhouettes of the body parts used as pirate symbols. Horror illustration for all your dead, death, bones, skeletons, pirates, murderers and Halloween projects. Free vector seamless pattern for wallpapers and clothing prints. Tags: Background, Bones, Dead, Death, Halloween, Pirates, Seamless Pattern, Skeletons.